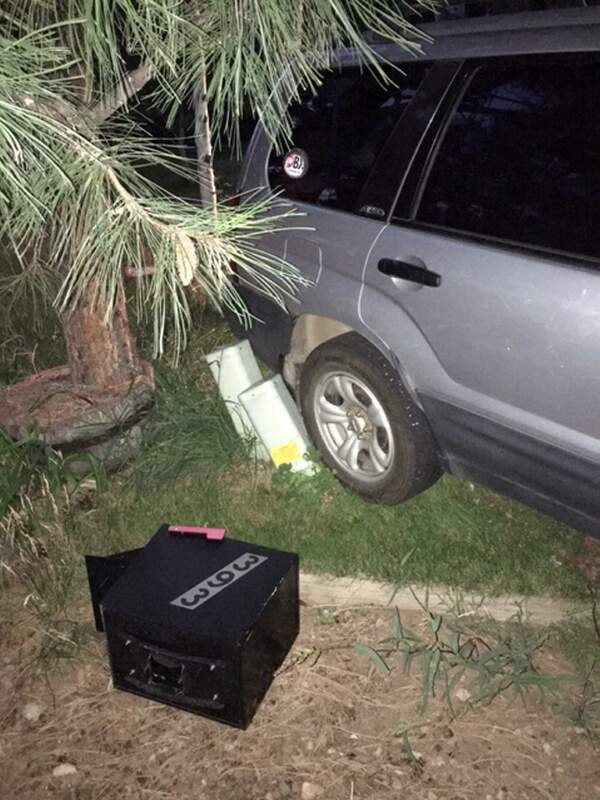 After a bear broke into a car early Friday in Timberline View Estates, the vehicle rolled into a mailbox and utility box. 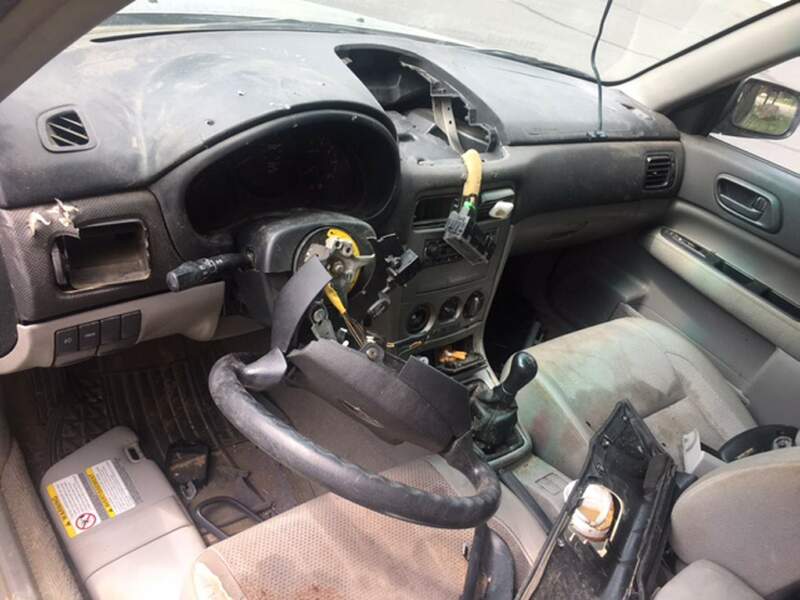 The bear trashed the inside of the vehicle. A bear broke into an SUV and caused it to roll into a mailbox and utility boxes early Friday. The bear fled the scene before law enforcement arrived. Bears have been active around Durango this summer breaking into garbage cans and cars. City code enforcement officers have responded to more than 200 complaints involving bears and trash so far this year. Last year, the officers responded to 56 bear calls total, said Code Enforcement Officer Steve Barkley. Most people are upgrading trash cans to the wildlife-resistant containers, but it’s important for residents to remember to keep those cans closed and secure, he said. A late frost on June 10 hurt acorn and berry production in the mountains. The berries that bears rely on would normally be ripening around this time of year, but bears aren’t finding them, said Colorado Parks and Wildlife spokesman Joe Lewandowski. “We are expecting a lot of cub mortality,” he said. Recent rains might help with natural food sources, but the agency does not expect bears to stop searching for human food in garbage cans, compost piles and other sources, he said. “We’re asking people to be extra vigilant,” he said. CPW recommends residents keep cars locked and take steps to keep bears away from trash and homes. Residents should take down bird feeders and make sure fruit from trees is picked when it’s ripe. Freezing food scraps in plastic bags until trash day can help keep bears away, and hanging rags soaked in Pine-Sol or ammonia around compost, chicken coops and other bear attractants can function as a deterrent, he said. Residents who observe aggressive bears that are not showing fear around people should notify CPW by calling 247-0855.